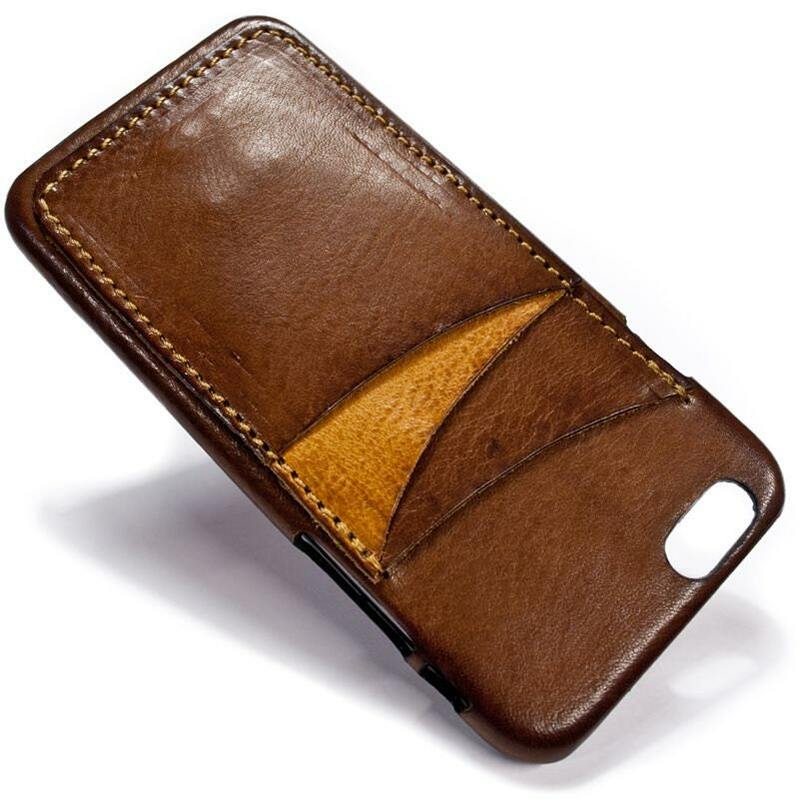 iPhone Leather Case see the DEVICE VERSION AT POINT 1) down below. THE ACCENT is the 2nd SLOT from the BOTTOM. I purchased this case in Ortensia for my wife's birthday, it was assembled and shipped promptly...with international shipping I think the whole thing took only 2.5-3 weeks. She absolutely loves the case and the quality. 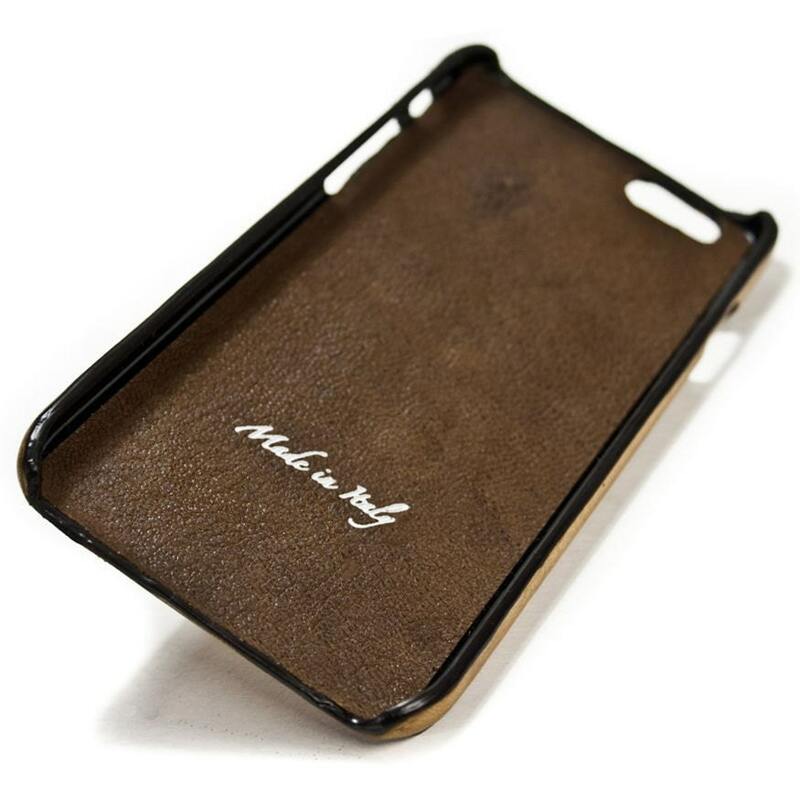 The feel of the leather and the smell of the leather immediately let you know its of very high quality. 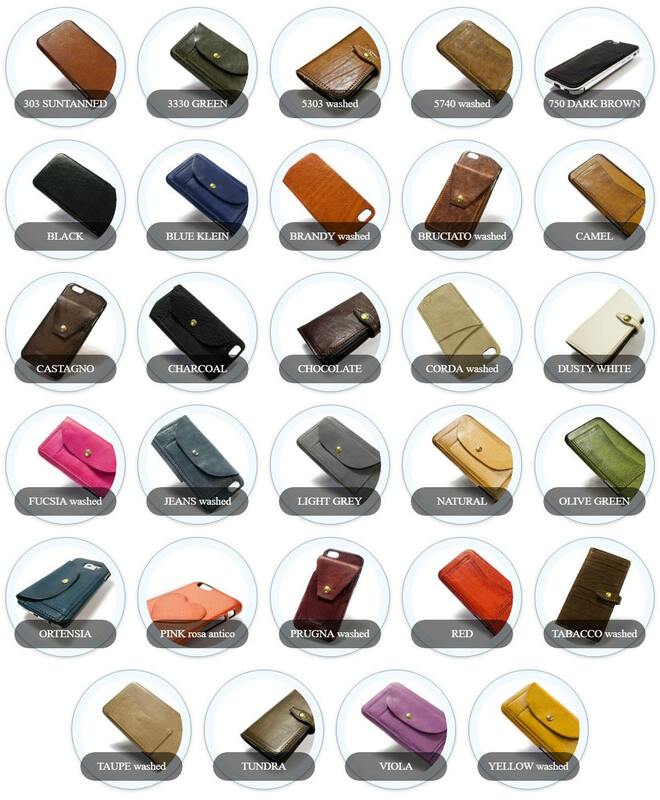 The natural flexibility of the real leather also makes for a superior card slot. 5/5 in all categories.